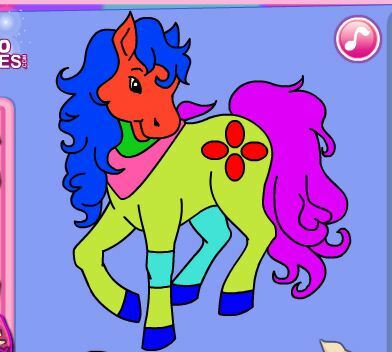 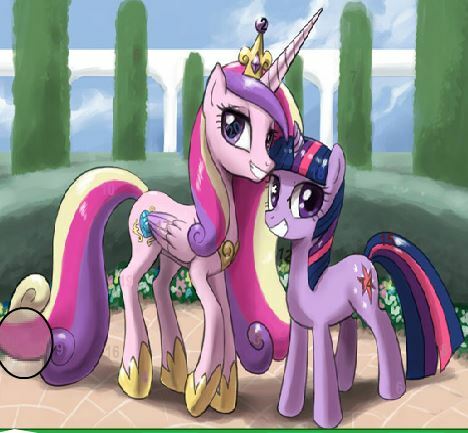 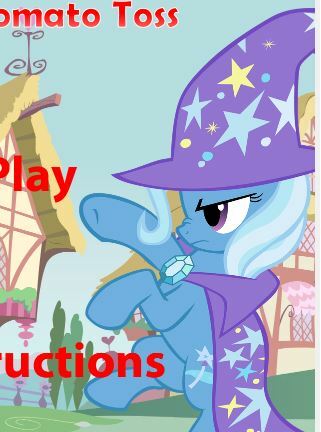 Pony Coloring Book 3 is a free game for girl to play online at Gamesmylittlepony.com. 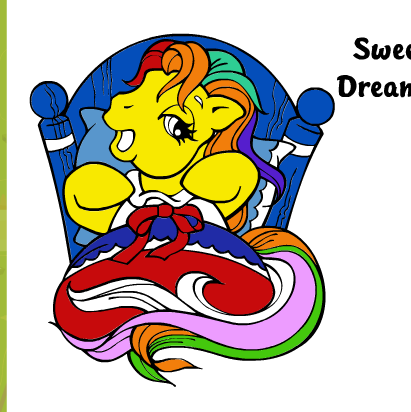 You can play Pony Coloring Book 3 in your browser for free. 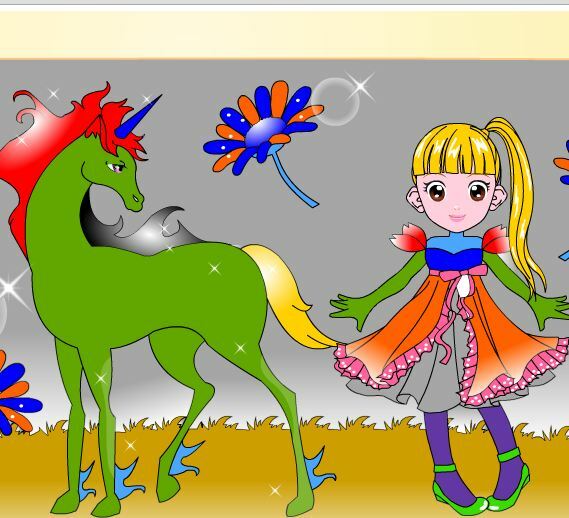 A new coloring game of Pony Coloring Book series. 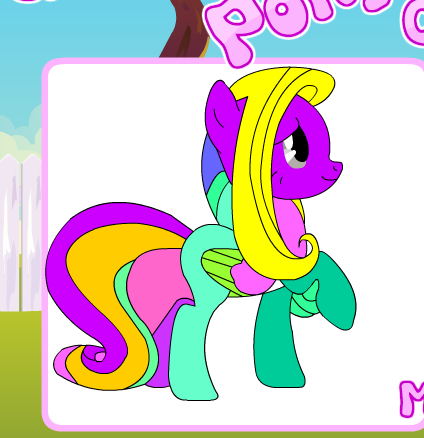 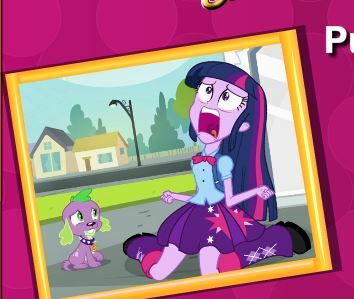 Please give these cute pony coloring, thanks.